Usability Testing provides a unique opportunity to perfect your UX design. Instead of traditional testing for your website (such as bug-testing), you are testing the effectiveness of your UX design on an actual person! Combining the insights found through this method with website analytics allows you to paint a full picture of your UX design in practice. Usability testing is the practice of testing a website’s ease-of-use with a group of representative users. While being observed by a UX researcher, users are told to browse the selected site and reach a certain end-goal. These goals should align with your website’s core objectives, whether it be finding specific information, making an enquiry or purchasing a product. The users will be asked to verbalise their thoughts, commenting on how easy it was to find what they were looking for, what they expect to find behind button clicks, and whether their expectations were met. The UX researcher will then analyse the user’s path to reach their goal, identifying potential problems and allowing them to optimise their UX design using real cases. Remove opinion and debate – There’s no need to sit around and discuss what the best method might be when you have evidence of user experience. Eliminate confusion and complication – Identifying holes in the conversion funnel before releasing to the public will ensure sales and opportunities are not missed. Justify development – Sometimes clients or higher-ups won’t believe a redesign is necessary, however, evidence of confused or frustrated users is more than enough to warrant a rework! Testers may not represent your users – Manual testing means it is unlikely that you will be able to cover a wide enough range of users to accurately represent your users. The Test Environment may not represent the reality – As with any test, no matter how meticulous the design, it will never truly reflect the reality, so consider your results carefully! Testers may not give reliable feedback – They may struggle to be honest if they are afraid of criticising you and may lie in order not to seem ignorant in front of researchers. It’s hard to correct for human nature! May require more work than traditional methods – As you will be collecting the data manually, it may take a decent amount of time to convert the data to a usable state. At Formation, we use our facilities and experience to perform extensive usability tests in-house. To see our passion for UX in practice, visit the case studies section of our website. 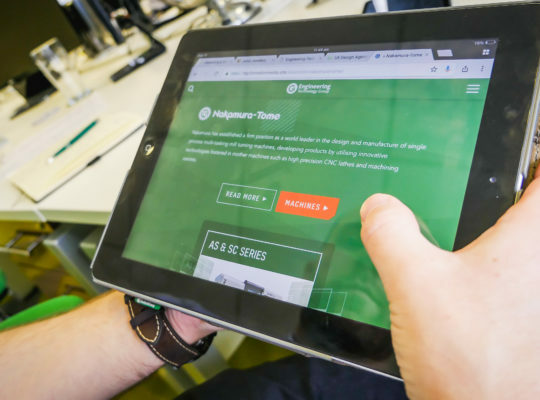 We’re currently recruiting for UX Testers! 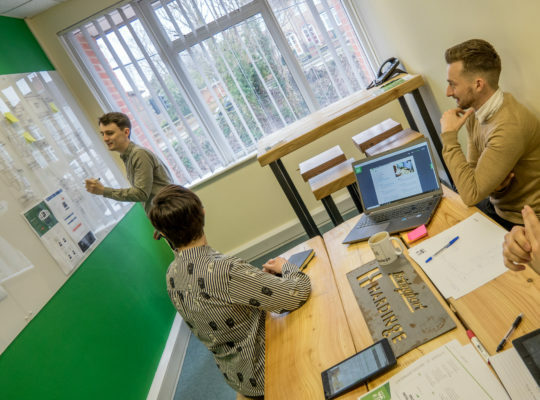 We’re currently looking for more UX Testers to undergo some research sessions in our UX Factory in Warwick. If you think you’d like to try your hand at usability testing, please apply on our website today – applicants of all ages will be considered. *Applicants must be over the age of 16 and be eligible to work in the UK.